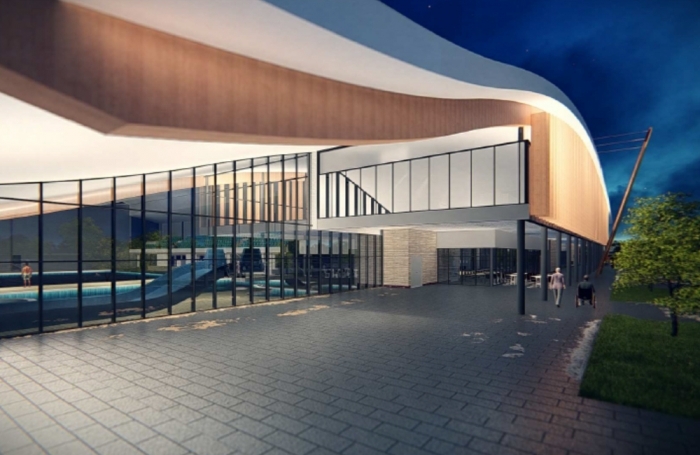 Plans for a new £32.8m leisure centre in Maidenhead have been passed, meaning a new state-of-the-art activity centre for all ages. The centre will feature a gym and a ten lane swimming pool. The leisure centre will replace the ageing Magnet facility that currently occupies the space and the centre is part of a wider development of Braywick Park. After hearing of the government’s approval of the redevelopment, the Windsor and Maidenhead Council expressed their delight as the Magnet centre was “nearing the end of its serviceable life”. Here at Lantern, we are delighted that the Maidenhead council are investing into more environmentally friendly technology as the new centre will use 70% less energy than Magnet was consuming, promoting the idea of a cleaner town for all. The centre is another sign of the exciting investment coming into Maidenhead, proving it to be an area of huge business potential, as pointed out by Theresa May earlier this year. The positive investments by the Windsor and Maidenhead council indicate Lantern is part of a growing community and an area of expanding business potential, which excites us a lot! The leisure centre will be based in Braywick Park sports and recreation ground, which already has several football pitches and a running track. 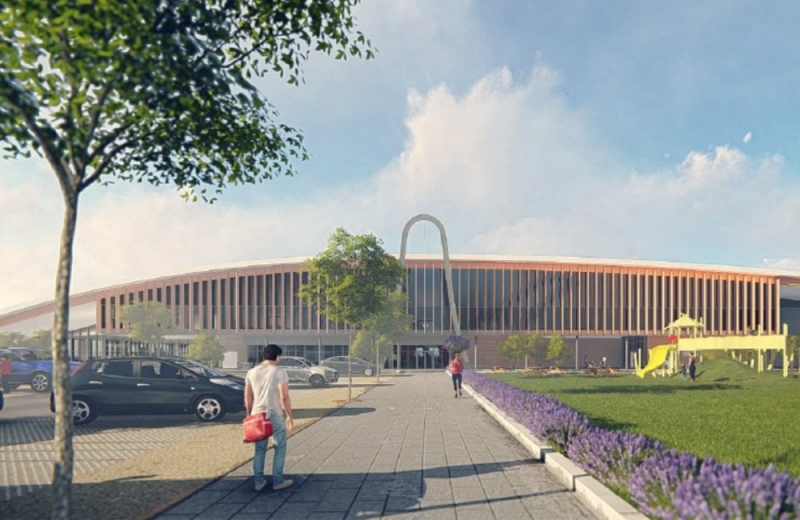 Therefore when the centre opens to the public in December 2019, Braywick Park will be a state-of-the-art, bustling hub of exercise, sport and activity.